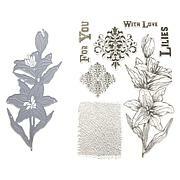 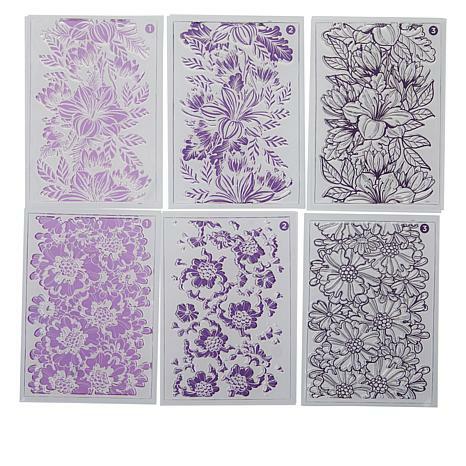 Layering stamps is easier than ever with this cool clear collection. 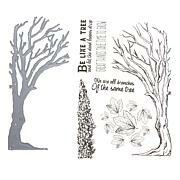 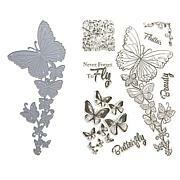 The clear designs make perfect placements easier than ever so you can create layered stamp styles without worry. 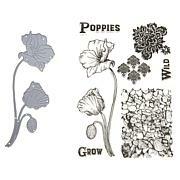 This stamp does need to be cleaned/prepped for initial use, but end results beautiful.